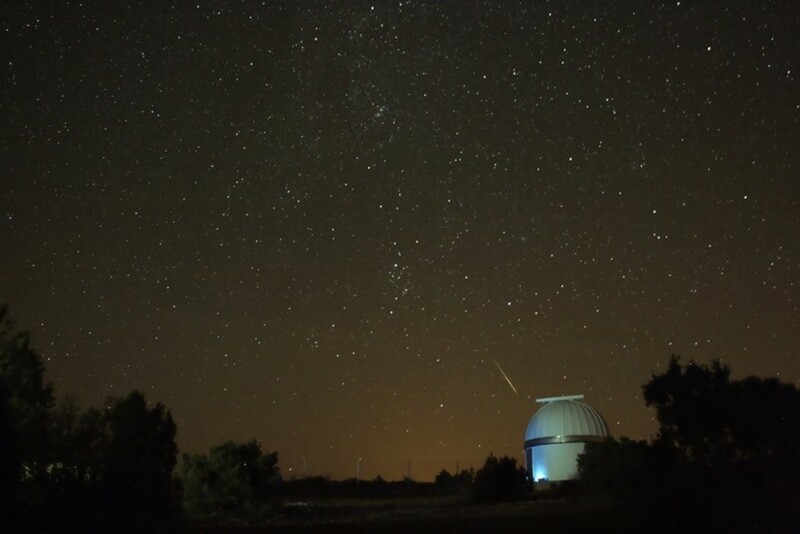 I am an astronomer currently working in outreach and education at the Astronomical Observatory of the University of Valencia. 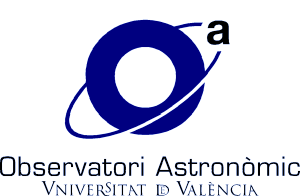 I am acting as the National Outreach Coordinator (NOC) for the International Astronomical Union (IAU) in Spain since 2018. Join us in the 2019 celebrations of the 100 years of the Union! !